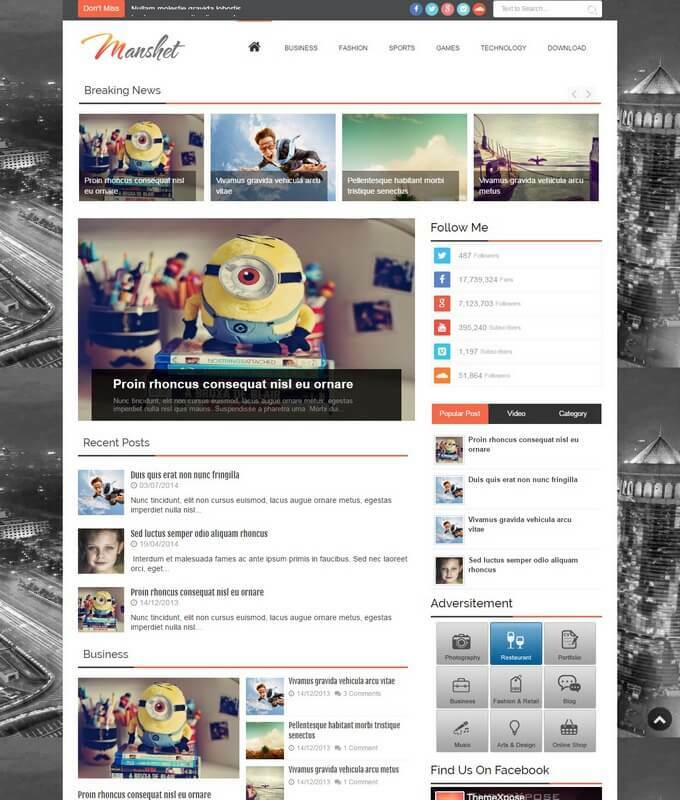 Manshet is a premium and responsive blogger template. It is clean portfolio and elegant theme. It comes with so many handy features like feature slideshow, features posts, clean sidebar and colorize drop down menu. 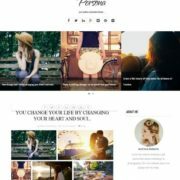 It is a one complete multipurpose theme which can be suite for any niche like blogging site, food site, photography site, personal blog and much mores. It has a sophisticated and flexible design with great robust elements which makes it a perfect professional template. It is an awesome and professional looking template. It consist of three wrappers. 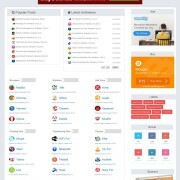 It is admin ready theme where customization is much easier than all previous released themes. It is super SEO Friendly template you don’t need to care about it’s one-page or off-page SEO. Perfect for news blog, magazine and review website. Manshet is a multi column template. It is divided by three categories where you can showcase different kind of posts. Each category display latest posts fetch from it’s feed. It means, that this template can be used for multipurpose niche site. Any gadget can be easily add or remove from layout option. 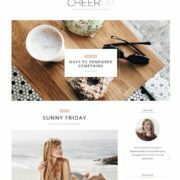 These all features make it a unique and perfect blogger theme that all others template. It is designed by top notched designer. 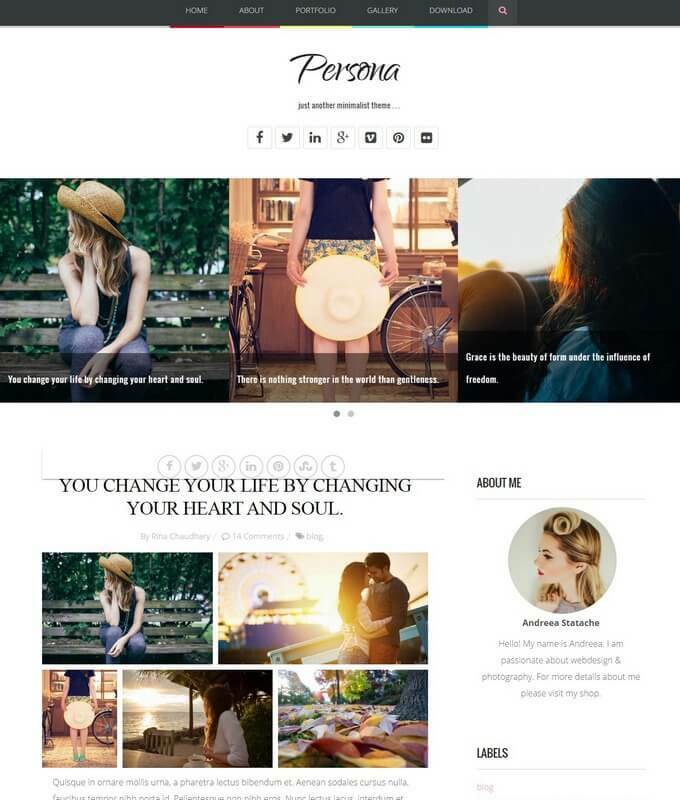 Template Style: Download manshet responsive blogger template is a portfolio, creative, entertainment , photography and magazine style blogspot template. It is fully dynamic and admin ready template. It is completely Advertisement ready & retina ready. It has related post widget. It has boxed mega menu. A boxed style interface. It has social sharing buttons and search box widget. A Lazy drop down menu and stylish author widget. A user can showcase collection of work with it’s slideshow. 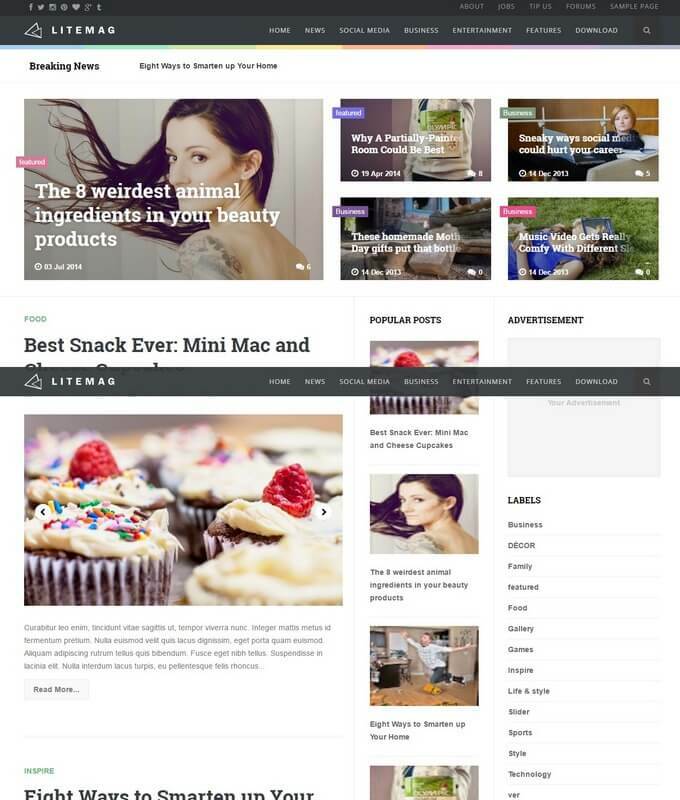 It is a column 3 and modern, neat style blogger template. It has professional 3 columns footer widget. 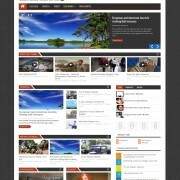 A classic designs social ready blogspot theme. It is color gray and white blogger theme with Post Thumbnails. 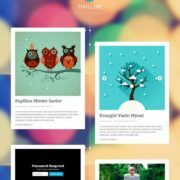 So, if you are planning to start a personal niche website, download free Manshit magazine blogger theme for free to get start a new website with awesome design.